Escape Waiting Room Madness At Einsteins! 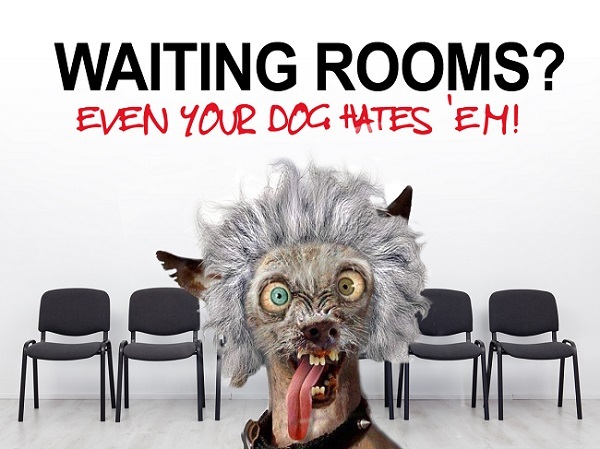 Protect yourself (and your pets) from waiting room insanity at Einstein's Oilery where you can relax in your car with a FREE newspaper, beverage, and Wi-Fi while you watch your service performed live on TV! No appointments ever needed!